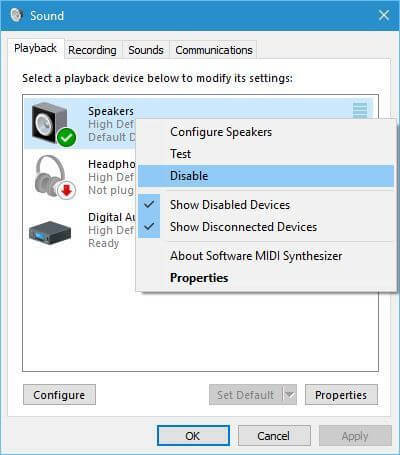 In Windows 10, there are many problems related to Skype as far as the audio device is considered. 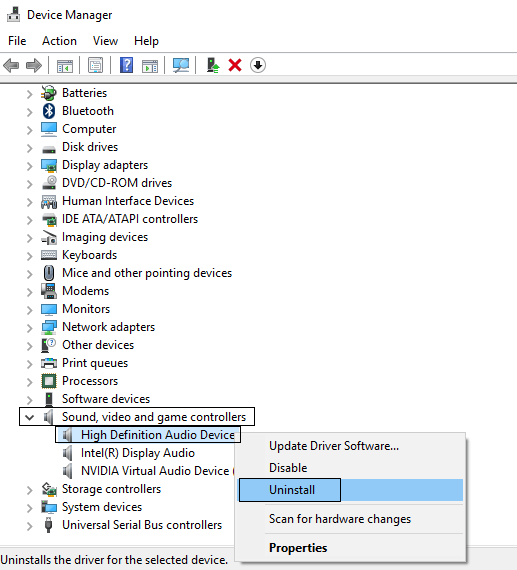 Also, there are many ways to resolve the working of the sound card related to the audio device. Here are some of the ways in which this problem can be sorted out. Choose device manager by pressing windows key along with X (Windows key+X). Next step is to find the audio device from the sound and game controller. Uninstall by right-clicking on it. Then restart your PC, most probably the problem would have sought out. 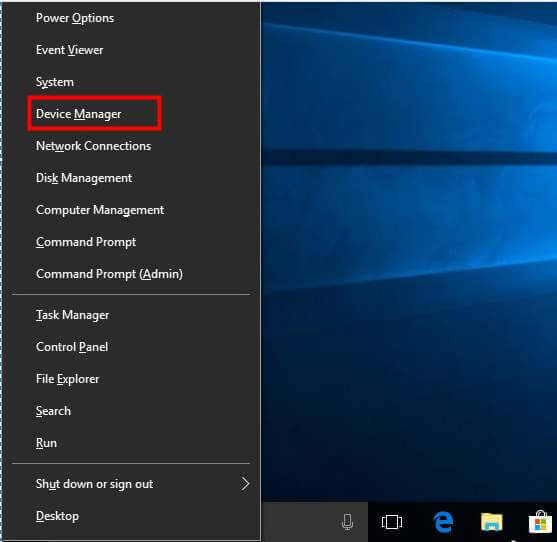 Open your device manager in the same way by pressing Windows key+X. Locate the audio device from the sound controller. As that manager opens, different options are displayed. 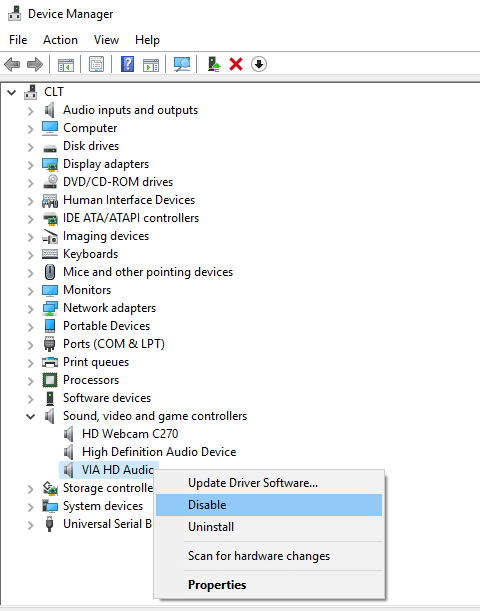 Right click on the audio device and click on the disable option. The same procedure is followed for enabling the device. You just need to right click on the audio device and enable it. Many times it happens that users install many audio devices. In this situation, you may have selected a wrong one for the playback device. It is very important to always choose the correct one as it can lead to many problems with the sound card. To work this out, the first step is to open Skype > Options. Locate audio settings and open it. Correctly take a view of the available audio devices and only then choose the one which would best suit your device. Lastly, click on save by choosing it. It also happens that it may not resolve, so work on it again and again. It is always suggested that whenever you face a problem with your Skype, try enabling & disabling its speakers. You have a high chance of correcting the issue with this method than any other trick. The first step is to choose the playback devices by clicking on the speaker icon from the menu list. There is an empty space available around it. Two options are provided there which include: show disabled devices and show the disconnected device. And then click on speakers and disable it. You need to follow the same steps if you want to enable it. The only difference is that instead of disabling it, enable it. 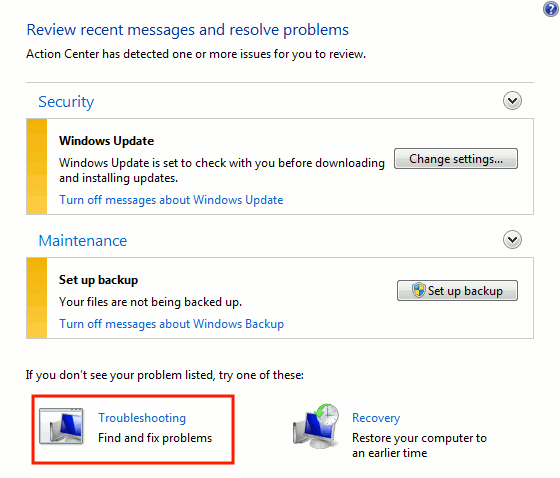 There are some steps to go through: Move to troubleshoot and then click on updates and security. Then the next step is to select Troubleshooting. Then choose the audio device which you need. Run the troubleshooter. Then the wizard would itself find the issues. Then restart it. 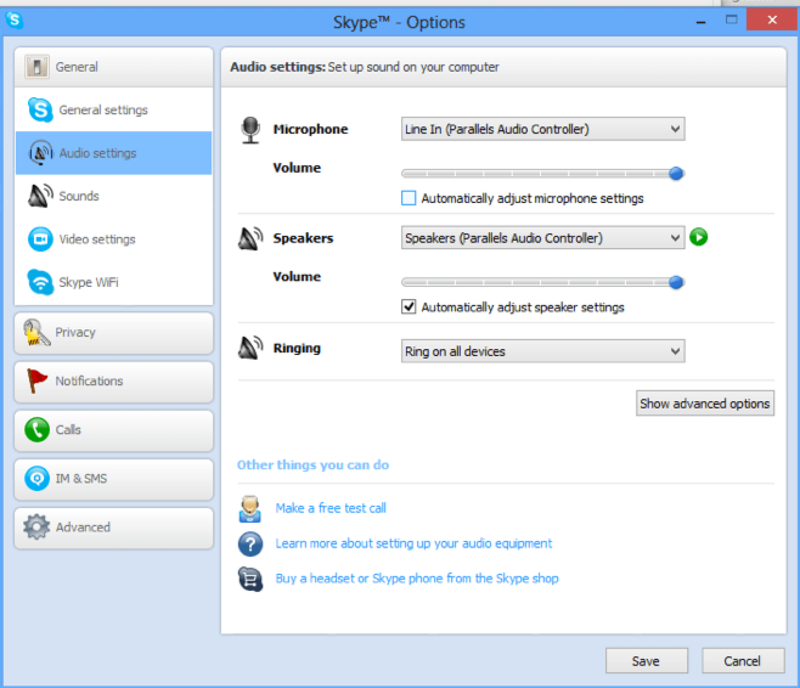 There are many more steps such as restarting Skype or automatically adjusting speaker settings. In case there are any audio devices running in the background, then turn them off. If nothing works, consider approaching the service centre to sort this issue out. 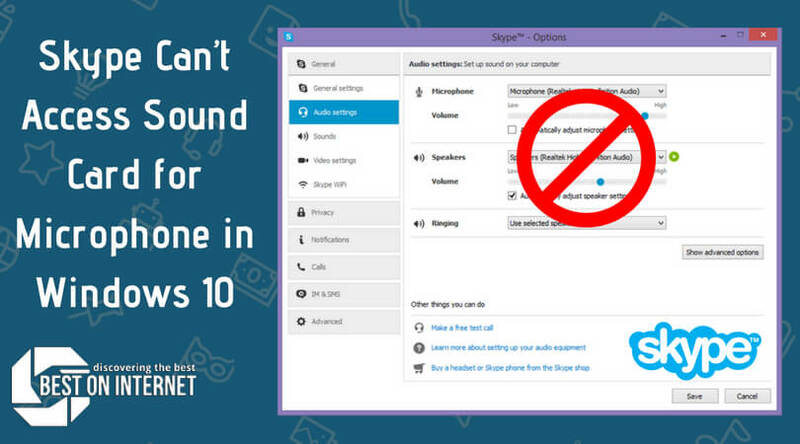 Usually, when Skype cannot access sound card, it is due to some minor error which can be addressed easily. This problem hardly arises with major problems with the computer and its software.